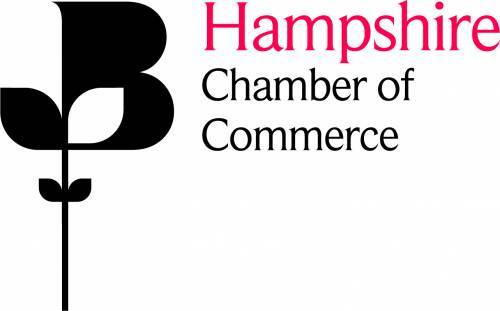 Raymond Brown Waste Solutions have joined Hampshire Chamber of Commerce as Premier Members. The Chamber is a not for profit organisation and is led and owned by a number of local businesses in Hampshire. By offering over 100 training and networking events every year, it makes Hampshire the place to do business.